Carmel Valley Flood Restoration offers water damage repair services, water extraction, dry out, mold & asbestos testing and removal, sewage cleanup, flood damage to your home or office, whether it’s from a dishwasher that broke a water line, busted a pipe, or a sink that was left running for too long, is nothing to mess around with. Professional flood cleanup services ensure that your property is completely dry, undergoes thorough disinfection, and anti-mold preventative measures. It’s the only way to have peace of mind knowing you and your family are safe from future toxic situations like black mold. Unless you’re a trained restoration professional with access to all of the appropriate equipment, chances are you’re not able to fully extract all of the water that has infiltrated your property. It’s not as simple as sucking up standing water and putting down some fans. We utilize equipment that can extract water from below the surface of your carpets and wood & tile floors as well as from behind your walls. 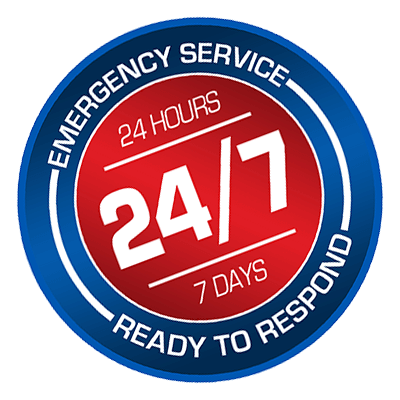 Damage from water leaks and pipe breaks require immediate emergency flood service water extraction, fast clean up and dry out. Immediate and important steps need to be taken to save your property from further damage and mold & mildew.